Yup still about wedding and please reckon that my upcoming events and updates are about wedding too! haha so, I was being invited to preview the latest RTW collection by the renowned designer, Jovian Mandagie on the last Wednesday. 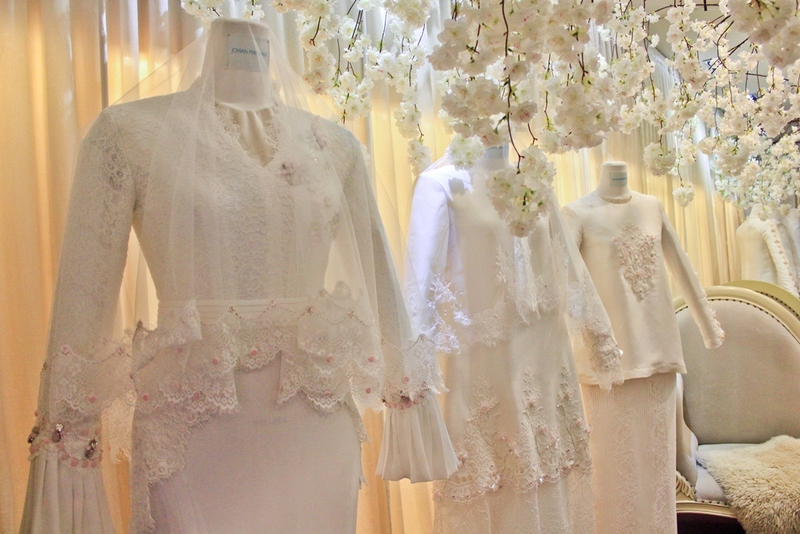 this is a special bridal collection which named as "Jovian White". 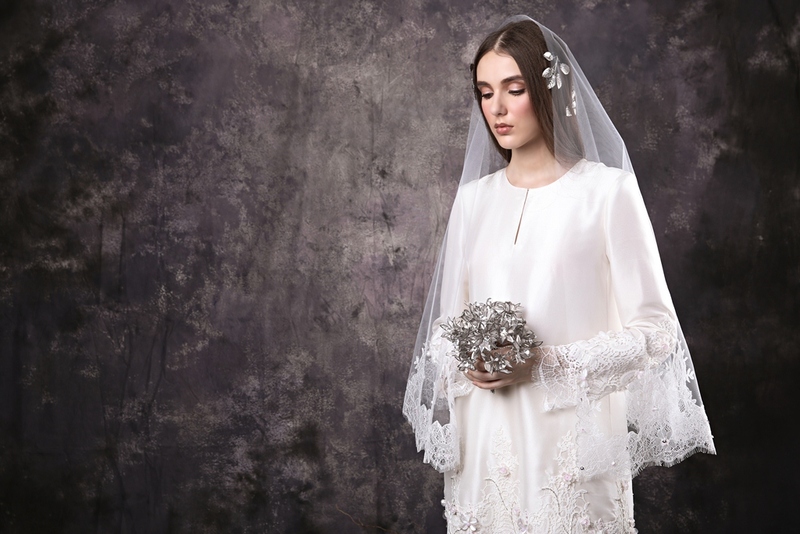 truthfully, the decoration of cloud of tulle is so impressively stunning. the romantic ambiance created nails the wedding theme and the loveliness of one as a bride perfectly. The uncompromised quality and comfort on these ultra-desirable dresses are crafted using material such as crepe, Italian luxe chiffon, French lace and tulle creating an impeccable hint of grace and femininity. Featuring ten (10) looks altogether from mermaid dress, cape dresses, A-line and peplum dress to floor-sweeping gowns. This collection is available for pre-order with limited pieces from the 9th of February 2017 and onwards at JStore Bangsar, Shah Alam and www.jovian.com.my ranging from RM399 - RM599 for the veils and RM699 - RM1,499 for the dresses. Ahh..jealousnya tengok kak suzai dapat jumpa jovian. Kita suka rekaan dia!